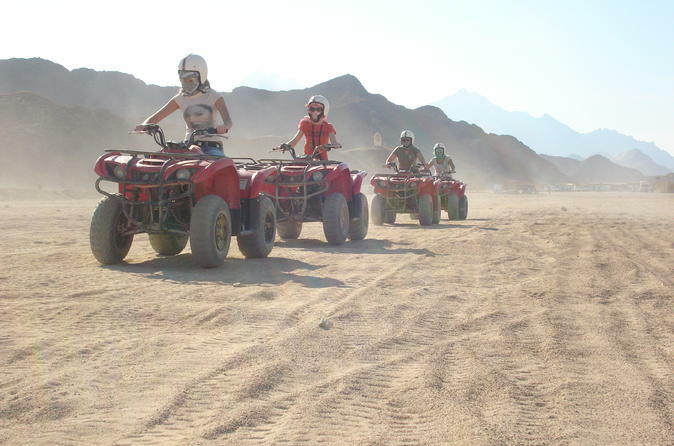 Combine adventure with dramatic desert scenery, as you take to the sands on a quad bike, using the sunset against the Sinai mountains as your backdrop. The best way to find your bearings when arriving in a new city is to take a city tour. 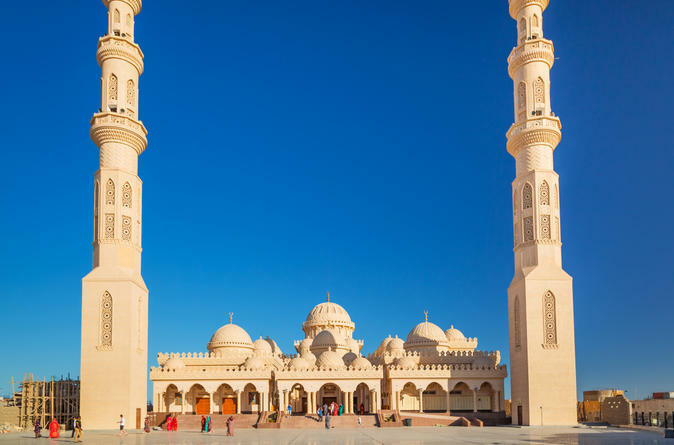 This three-hour trip with your own private guide is the perfect way to see the sights of Hurghada including the Big Mosque, St Mary Church, the port area and of course free time for shopping in the bazaars. 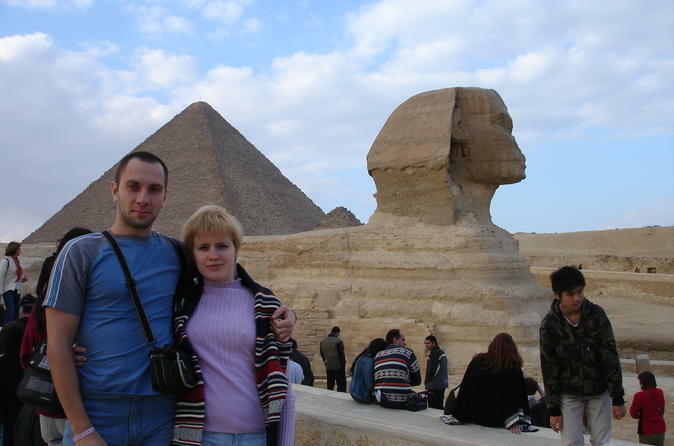 Explore famous Cairo on this one day coach tour. 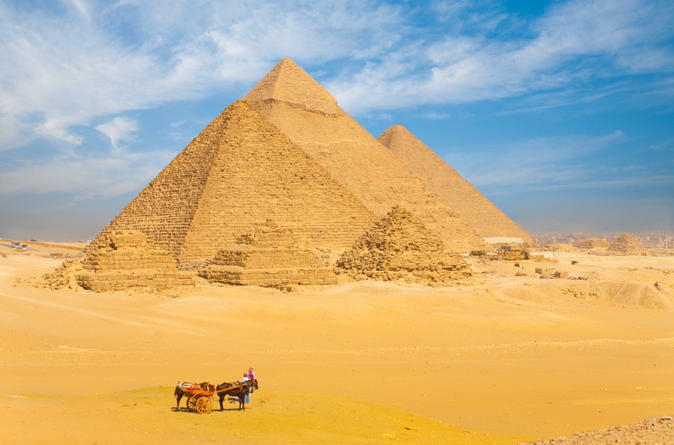 Visit Giza and the Pyramids, along with the world famous Egyptian Museum that holds over 120,000 Egyptian relict's of history. 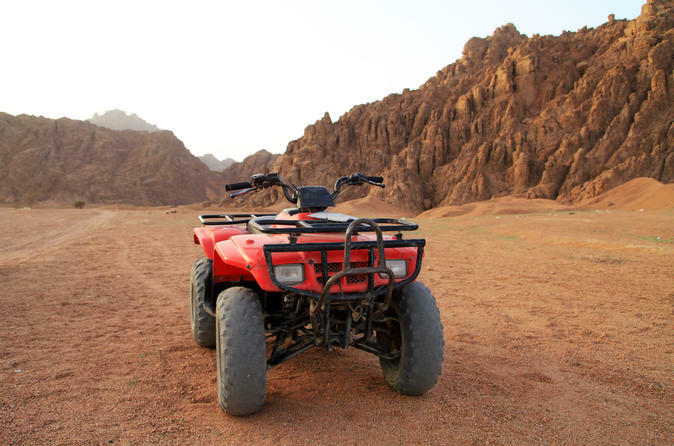 This magical 5-hour sunset tour from Hurghada takes you out into the desert on your very own quad bike to discover ancient Bedouin culture and traditions. Zoom across the sands to a Bedouin village, take a camel ride, enjoy a Bedouin barbecue, watch a traditional song and dance show, and catch a desert sunset before driving back to your hotel. 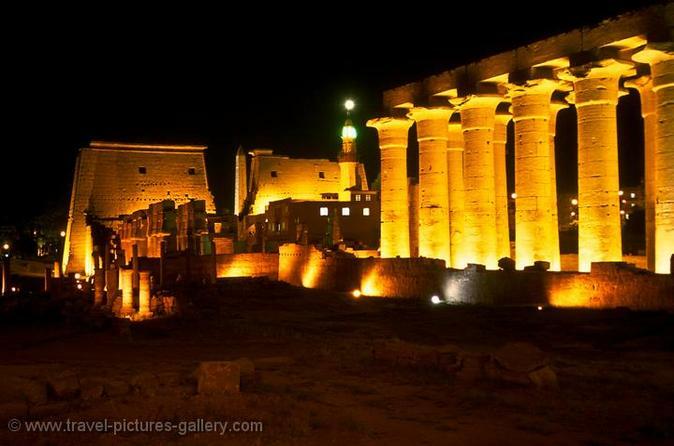 Pay a visit to the highlights of Egypt from Hurghada! 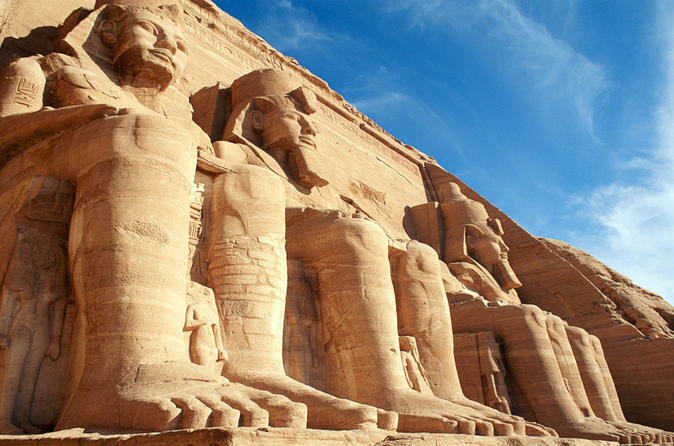 You will visit the most famous historical sights in Cairo, Aswan, and Luxor. Five-star accommodations, entrance fees and private guidance are included. 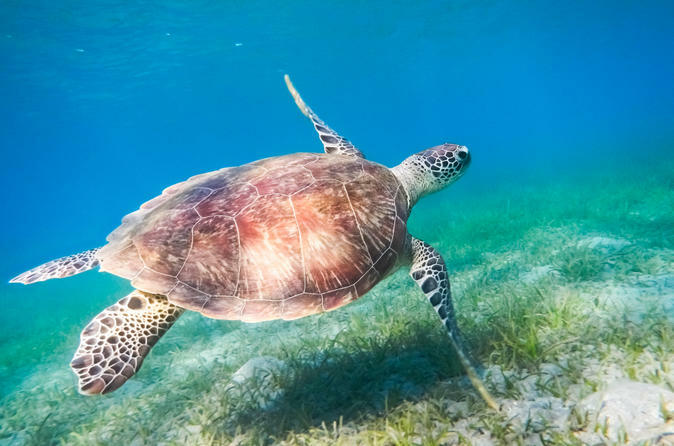 Egypt's Red Sea is home to some of the world's most famous dive sites and Hurghada, on the Red Sea coast, offers some stunning coral gardens just off-shore. 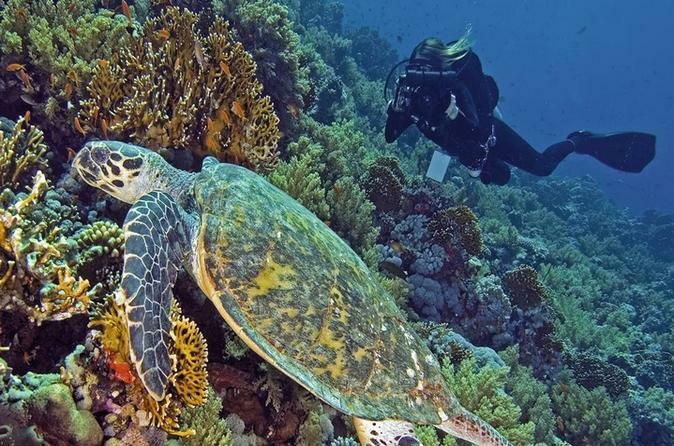 This 1-day, 2-dive trip, suitable both for absolute beginners and qualified divers, visits different sites depending on availability, weather conditions, and guests' experience level: lunch is included. Diving as it should be. 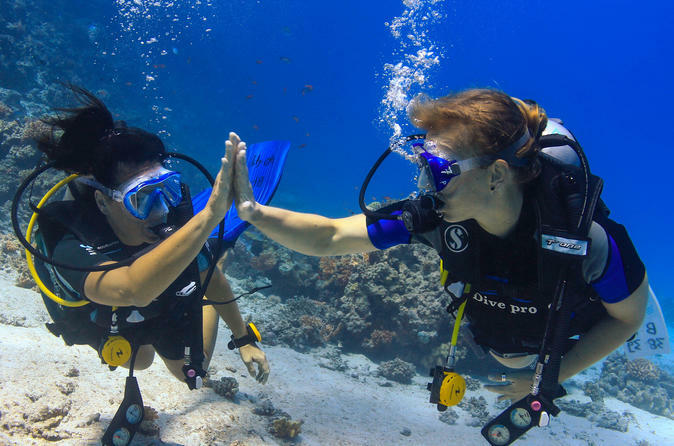 Enjoy safe diving in small groups according to your level and pace. 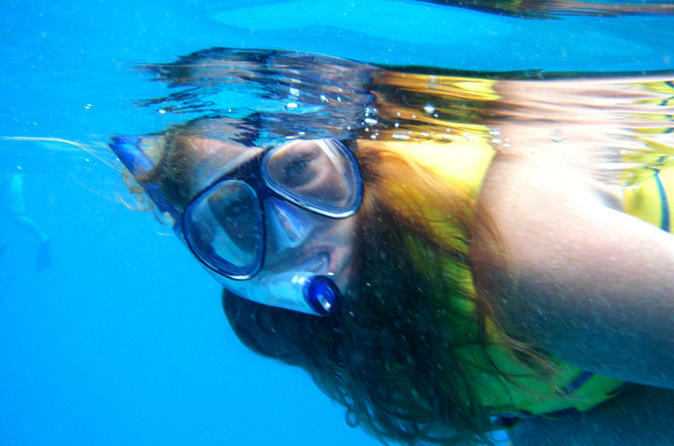 Discover the stunning underwaterworld of Hurghada in the Red Sea with experienced multilingual Padi professionals. Relax and enjoy the vibe on our spacious boat. 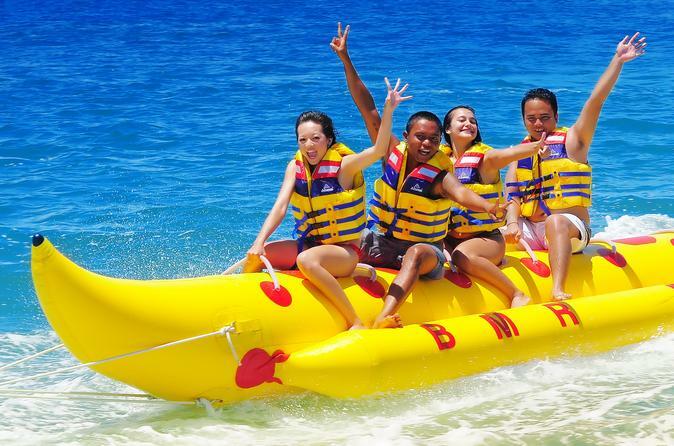 Our crew knows how to turn your diving holiday into an amazing memory.